This service makes use of some cutting-edge browser technologies like canvas, webGl and more. Your browser doesn't seem to support some of these technologies and so the service can't run on it properly. It does work with the latest version of Chrome, Firefox or IE so please consider upgrading. 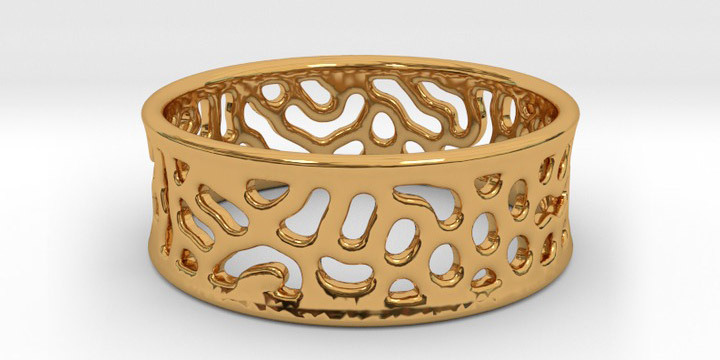 Easily generate beautiful, custom and unique 3D-printable rings. 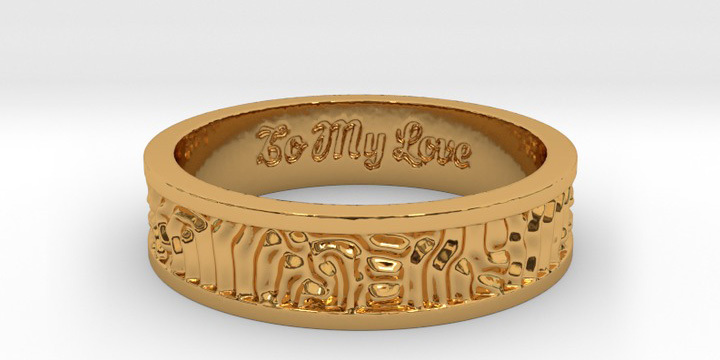 RingMakr is a service for generating custom and unique 3D-printable rings. 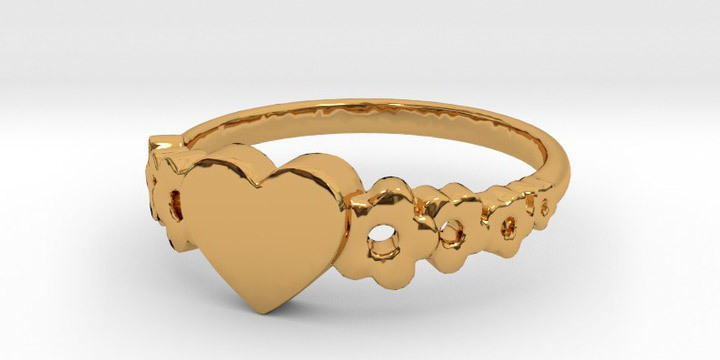 Some elements of the design are selected randomly, so depending on your selections you can easily create your own one-of-a-kind jewelry. 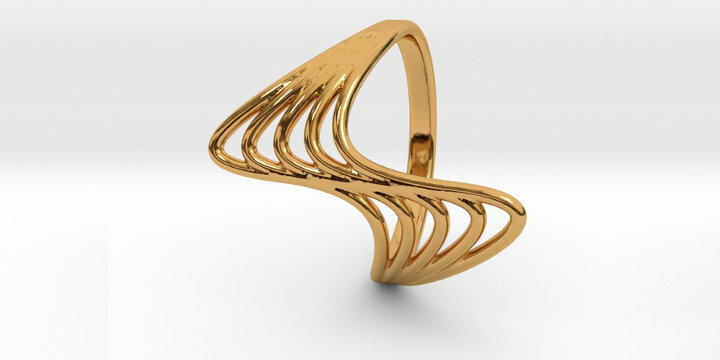 Click "Generate", and wait for your unique ring design to be created. If you like the result, you can click "Get it!" 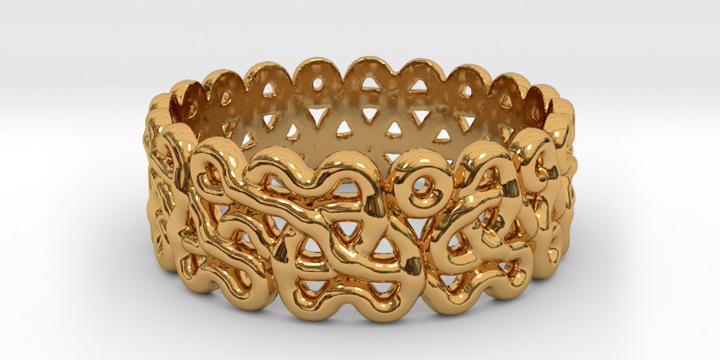 Your design will be uploaded to our manufacturing partner's site, from which you can have it 3D-printed in a variety of materials - even precious metals! The generation process requires a large amount of calculations and so can take some time.